CRISTIANO RONALDO has reportedly demanded Real Madrid do not sign Kylian Mbappe this summer.The La Liga giants have been heavily linked with numerous hitmen this season.Kylian Mbappe – also wanted by Manchester United and Chelsea – and Antoine Griezmann are targets for Zinedine Zidane. 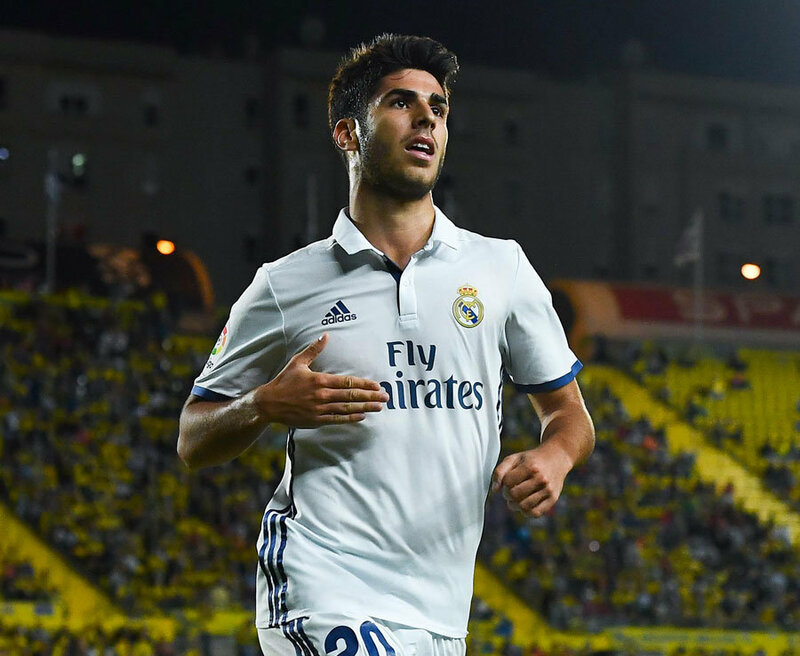 Reports today suggested the Monaco sensation had chosen Real over the Premier League giants. However, Spanish transfer outlet Don Balon say Real talisman Ronaldo has other ideas. They claim the Portugal international has told club president Florentino Perez he must not sign a striker this summer. Ronaldo – who is Real’s all-time leading goalscorer – wants to continue to beak records at the Bernabeu. 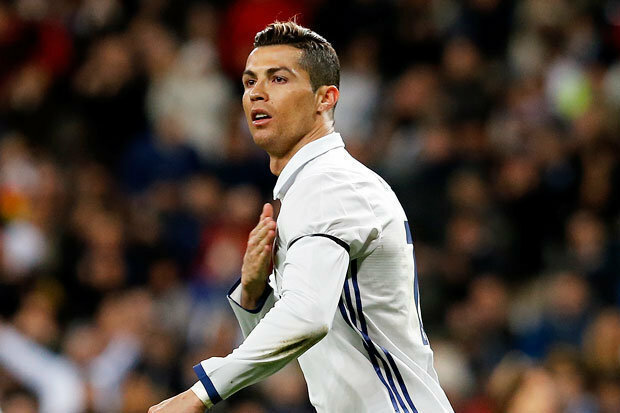 Ronaldo netted consecutive hat-tricks for Real in their last two Champions League games against Bayern Munich and Atletico Madrid.